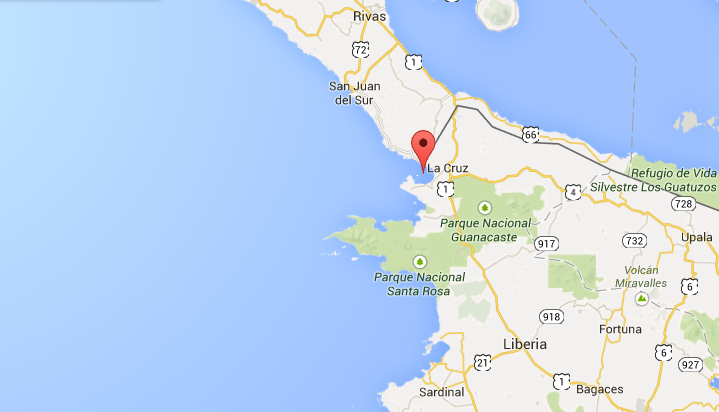 Salinas Bay is located in the far northwest corner of Guanacaste Province in Costa Rica. It is a remote location that’s often windy with gorgeous untouched beaches not to mention the beautiful scenery. It’s a great place to go to experience the island life, it’s a place where you can be at peace or be the adrenaline junkie that you are. Salinas bay is the go-to place for wind surfers and kiters alike. It doesn’t matter whether you’re a beginner or if you can own the air in your sleep, there’s a place for you to surf in Salinas Bay. It also doesn’t hurt if you know a great kite school that’ll cater to your needs and has programs for your specific skill set. Costa Kite has created programs for every level of kiters, they are committed to help you get the most out of your kiting vacation. All their instructors are IKO (International Kiteboarding Organization) certified and their gears are always up to date. They’ll make sure all your lessons are fun and safe. It’s always good to try something new when you’re on vacation but at all times, you should put safety as your number one priority; Making sure you have all the right gear and using the proper techniques will do just that. Salinas Bay has constant winds from November to March, this makes it a great place to visit specially for kite boarders and wind surfers. The things you can do while you’re there is not limited to just that though, you can also go hiking, biking, kayaking, fishing, go on boat tours and a lot more. There’s always a lot of things to do when you go on a trip so it’s a good idea if you plan ahead to maximize your time. OR you can just lay on the beach, relax and enjoy the beauty of Costa Rica. **If you want to inquire, book, or know more about kiting in Salinas Bay, click here. Kai Lenny – The King of Watersports! Red Bull has a great job with their new billboard Kai Lenny! 19 years old Kai Lenny is a professional surfer and can ride pretty much everything that has a board. Give this guy a plank of wood and he´ll probably not hesitate taking it out for a ride in the Jaws at Maui! The first video here is epic! Kai goes windsurfing, tow-in surfing, and kite surfing, all in one day – he is the king of watersports! Harry Vogelezang – old but still crazy! You´re never too old for kitesurfing! Harry Vogelezang is 45 years old and he proves that you don’t necessary have to be 20 years old to pull of crazy tricks when you´re kitesurfing or windsurfing! Just look at this short but awesome video with this old man!